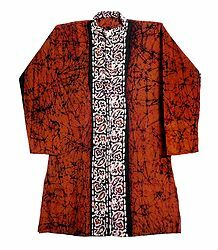 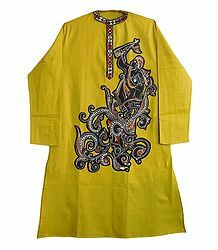 We feature a wide collection of hand painted Indian Kurtas in various colors and sizes. 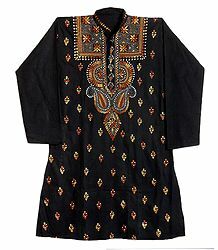 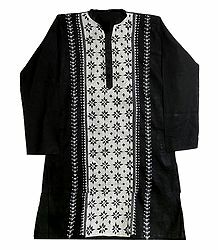 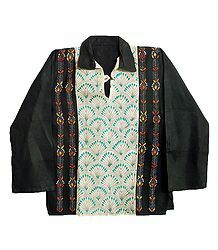 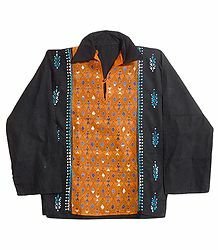 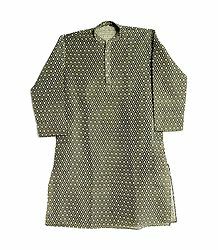 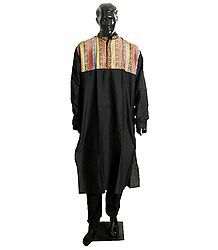 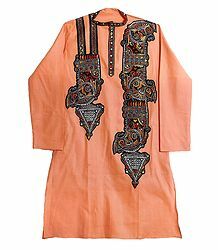 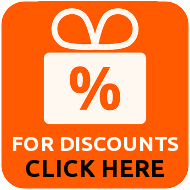 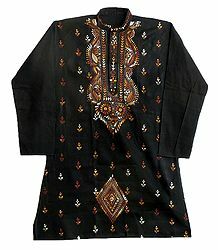 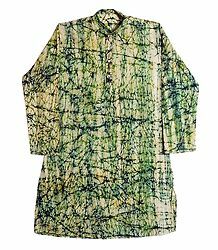 Our collection has both long Kurtas and as short Kurtas, with short sleeves or long sleeves to suit your taste. 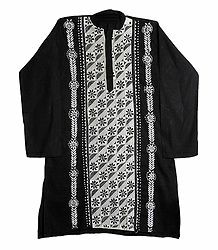 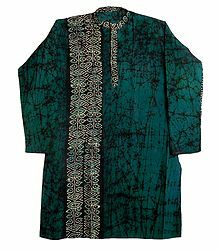 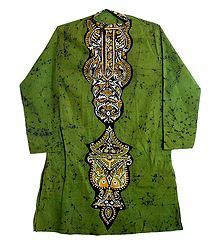 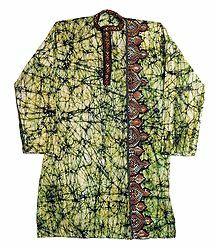 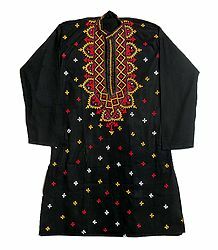 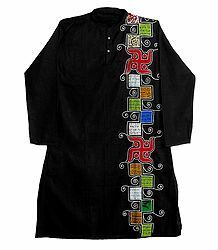 Along with hand painted Kurtas, we also feature woven and embroidered Kantha stitch Kurtas from Bengal and traditional Chikan Kurtas from Lucknow. 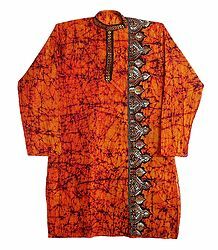 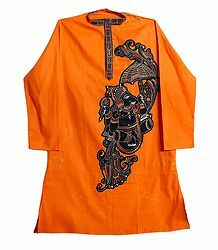 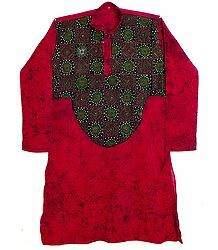 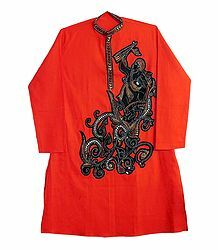 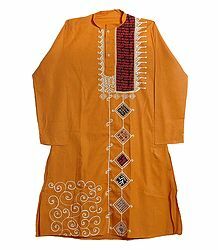 We also have Dhotis to go with some of our Kurtas to give a traditional Bengali look to you.